Sixteen tracks of absorbing worship music and lyrics from one of the most consistent, creative and respected modern hymn-writers. A comprehensive introduction to the work of one of the Church's most gifted modern day worship leaders. Love songs like 'In Christ Alone'? This collection of sixteen tracks gives you the very best of Stuart Townends influential and absorbing worship music and lyrics on one CD. One the most consistent, creative and respected modern hymn-writers, Stuart’s archive of praise and devotional music includes a huge proportion of the Church’s best-loved worship songs the world over. It’s unlikely that any current Christian song writer and performer will out reach Townend’s breadth of appeal or outlast his music’s enduring popularity. This classic collected from seven of Stuart’s albums includes ‘The Power of The Cross’, ‘O Church Arise’, ‘How Deep The Father’s Love For Me’, ‘Come People Of The Risen King’ and ‘Psalm 23’. No collection of Townsend or any album of meaningful modern worship favourites would be complete without ‘Beautiful Saviour’ and ‘In Christ Alone’, both of which earn their place on this unique, all in one place compilation. A must for any devotee of modern worship, praise and sacred music and a comprehensive introduction to the work of one of our most gifted writers. 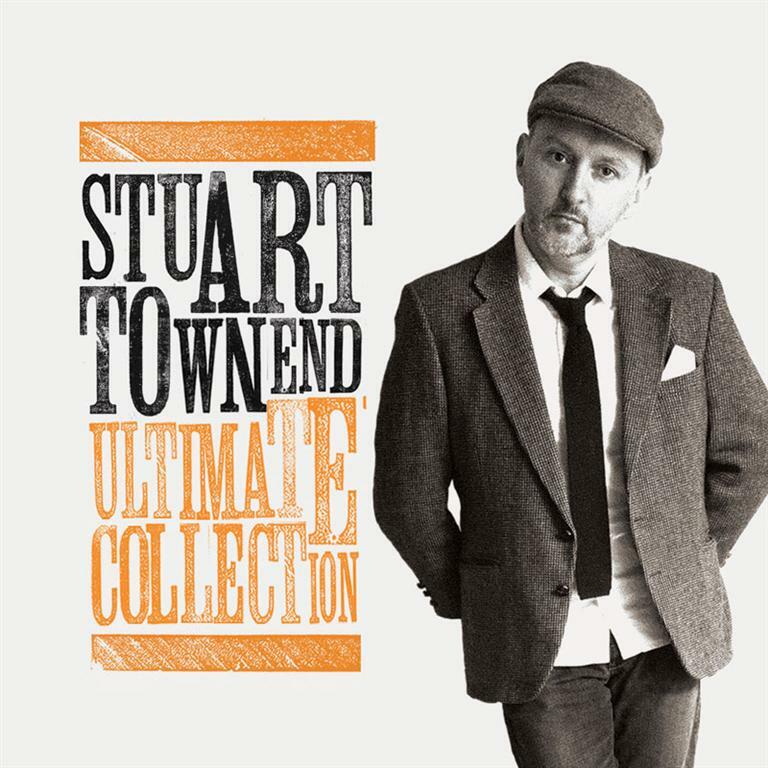 Stuart Townend Ultimate Collection by Stuart Townend was published by Kingsway in May 2012 and is our 1063rd best seller. The ISBN for Stuart Townend Ultimate Collection is 5019282331325. Got a question? No problem! 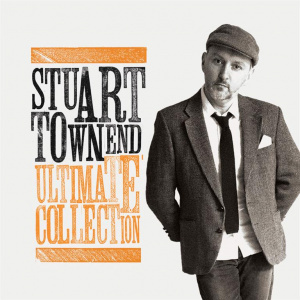 Just click here to ask us about Stuart Townend Ultimate Collection. A:The latest edition (http://www.eden.co.uk/shop/songs-of-fellowship-music-book-6-4379044.html) contains the following Stuart Townend tracks: Rejoice, Promise of the Ages, Singing Hallelujah, O Church of Christ Invincible, Oh How Good it is, Oh What a Love, The Lord's Prayer, Liturgy of the Hours. I hope that was all of some help to you. Thank you for using the Q&A Forum. Are the song lyrics included please? A:Yes, this 2CD set includes a booklet featuring lyrics to all sixteen songs. This one album amazingly condenses all the best loved songs and lyrics of one of the most productive, influential and respected modern hymn-writers into the all in one, essential album for you to take wherever you go. From "The Power of The Cross" to "O Church Arise", "How Deep The Father's Love For Me" to "Come People Of The Risen King" - not to mention "Psalm 23", "Beautiful Saviour" and "In Christ Alone" - Stuart Townend's contribution to the sung worship of the church has been colossal. Each of those tracks is included in the sixteen that appear on this unique compilation. Taken from seven different albums, The Ultimate Stuart Townend Collection is a comprehensive guide to one of our most gifted writers. This single CD gives you the very best of Stuart Townend's back catalogue spanning multiple albums and sharing some of the world's best-loved and most widely sung worship songs. More than simply a writer of songs – though the Church needs people that can express its praise and devotion to God in music and words, and definitely more than a performer – even to exclusive glory of God, Stuart Townend is a worship leader. Worship is one of the highest callings in the Christian life. It means putting God first and foremost in out hearts, minds and lives. There are many expressions of worship – most importantly in the way we live our lives day to day. But when God’s people come together in one place, that worship takes on a new and corporate form expressed from earliest times in song. The generation of worship leaders that arose in the wake of Graham Kendrick followed his example of focusing their worship – and ours into contemporary and shared song. In past ages, this was simply called hymn singing. Modern worship in song is more than simply a re-branding of an old and time honoured expression of faith, it’s a revitalisation and a redirecting of focus and energy of the gathered congregation. Stuart is at pains to remind his audience and himself that worship begins with God. “That may seem an obvious statement,” he says, “but it’s something we can miss... Worship needs to be focused on what God requires, not on our own needs or desires.” So how does Stuart keep his performance and even his worship leadership in perspective when all the attention is on him, and the congregation relying on him to make their worship? And what does that mean in practice – not only for Stuart, but for other worship leaders in local churches Sunday by Sunday? “Well, the best way to stay God-focused is to sing songs, read Scriptures and pray prayers about Him! I believe that, although we have many new songs that effectively describe our feelings as we worship and respond to God, we need more songs that are about HIM. If you lead worship, look for songs that declare the truth about God, about His character, His actions, and what He has done for us.” - Drawn from a blog post “Preparing To Lead Worship” by Stuart Townend. Now Playing: Come People of The Risen King Your browser does not support the audio element.